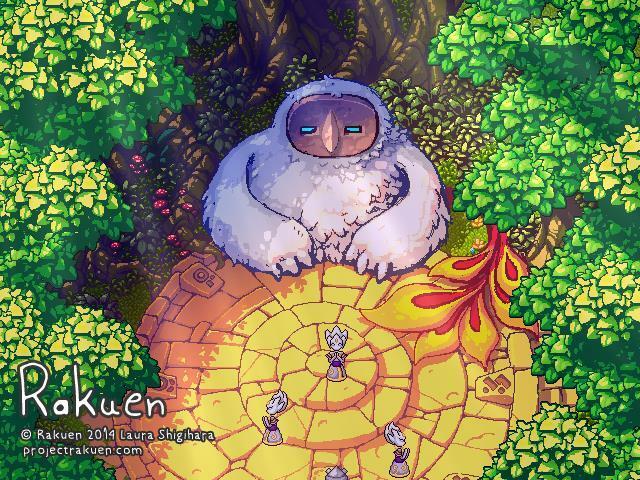 Plants vs Zombies and To The Moon Composer Laura Shigihara has released the first trailer of her musical RPG Rakuen. The game marks a shift from her normal career as an independent musician and composer as this is the first time a game she developed will receive a commercial release. 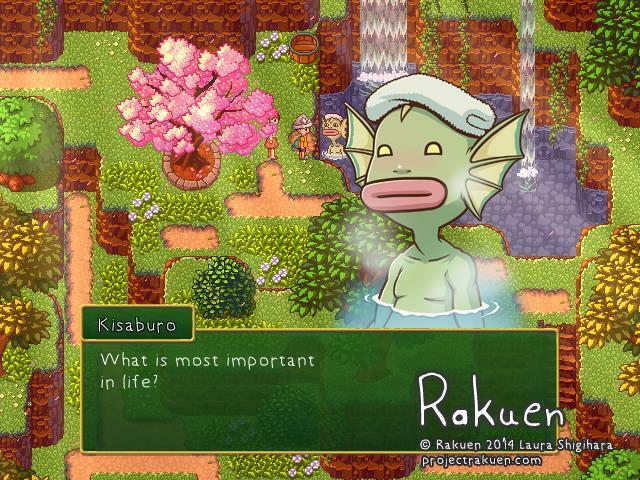 Rakuen tells the story of a sick boy trapped in a hospital that borders on reality and fantasy. His mother reads him books by his bedside in hopes to settle his craving for adventure, and other times she will accompany him on his imaginative journeys. While on these quests, the young boy helps solve the problems of the other patients in the hospital and also stumbles across fantastical creatures from his imagination. We interviewed Shigihara shortly after she announced her game last year, and we were impressed with the approach she is taking with the game. Inspired by graphical adventures, Studio Ghibli movies, and even The Legend of Zelda: A Link to the Past, she is building a wonderful setting full of secrets and other tucked away troves for her game to unfold in. Of course, it also has the touch of her own music, which only helped to elevate To The Moon’s gorgeous storyline back when she was working with Freebird Games. This is the first time we have seen it in motion, heard it with the music in the background, and met a few of the colorful supporting characters. 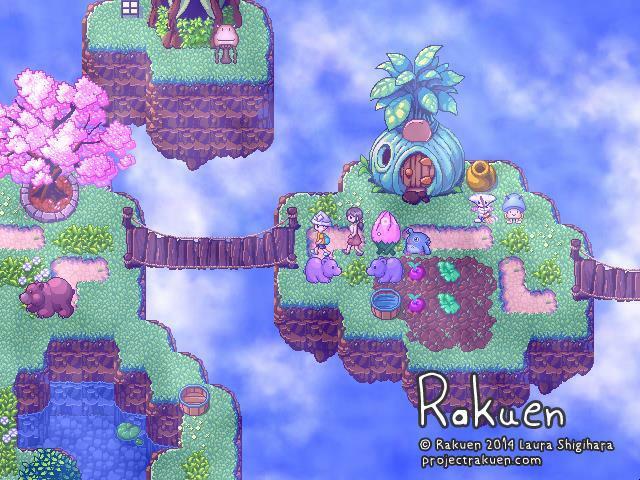 I am pleased to see that development is going well, and I am still looking forward to playing Rakuen whenever Shigihara wraps up her work.